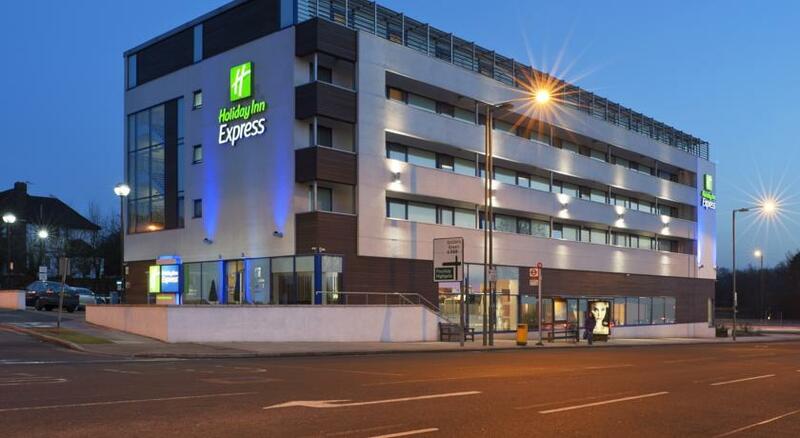 Enjoy friendly service and a convenient location at the Holiday Inn Express London-Golders Green (A406). Situated by the A406 North Circular with direct access to the M1, M4 and M25 motorways and it׳s a 5 minutes drive to Golders Green and Finchley Central Tube stations for trains to central London. London Heathrow Airport is 15 miles from the hotel and London City airport only 19 miles. 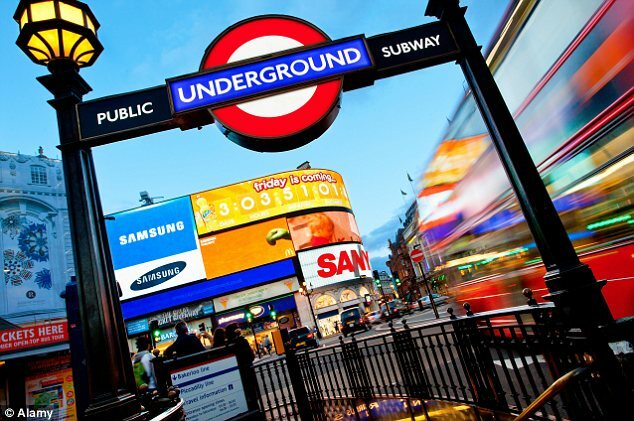 Excellent transport links make getting to major attraction in central London a breeze. Thrilling football cup finals take place at Wembley Stadium just 5 miles from the hotel while nearby Alexandra Palace hosts rock concerts and offers stunning panoramic views of the city. 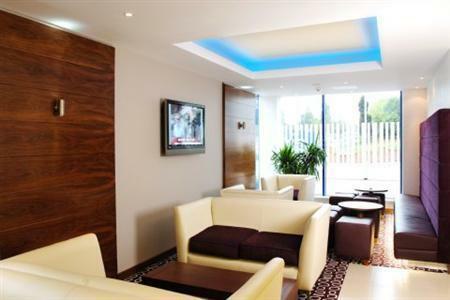 Holiday Inn Express London-Golders Green׳s naturally lit meeting room comes with complimentary wireless Internet and is suitable for groups of up to 25 people. There׳s plenty of onsite parking for your delegates. The Hotel is fully non-smoking. 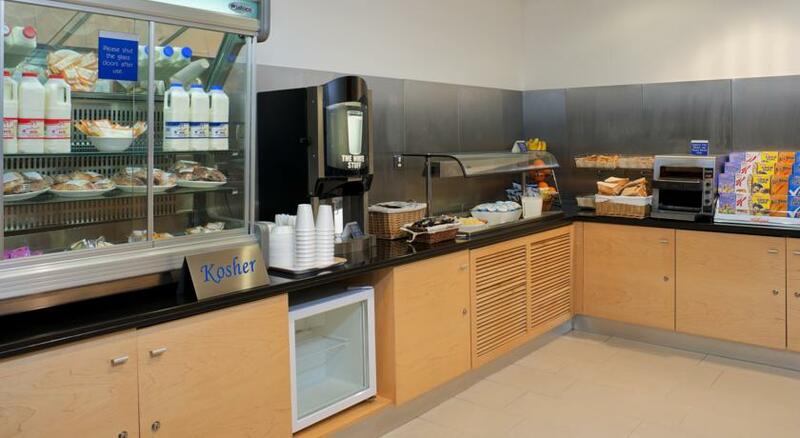 In keeping with serving the local community, The hotel is delighted to offer Shabbat and kosher facilities. 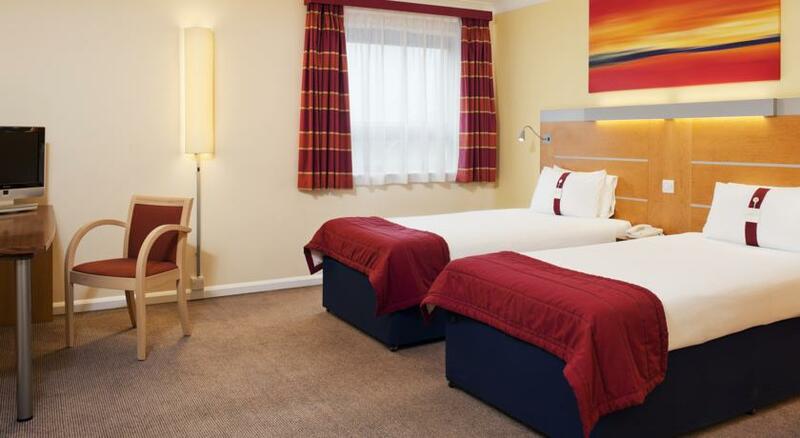 Enjoy friendly service and a convenient location at the Holiday Inn Express London-Golders Green. Situated by the A406 North Circular with direct access to the M1, M4 and M25 motorways and it׳s a 5 minutes drive to Golders Green and Finchley Central Tube stations for trains to central London. London Heathrow Airport is 15 miles from the hotel and London City airport only 19 miles. The newly renovated bedrooms are modern and spacious in design. Hot breakfast and car parking are included free in your room rate. Wireless or wired Internet is available in all bedrooms. 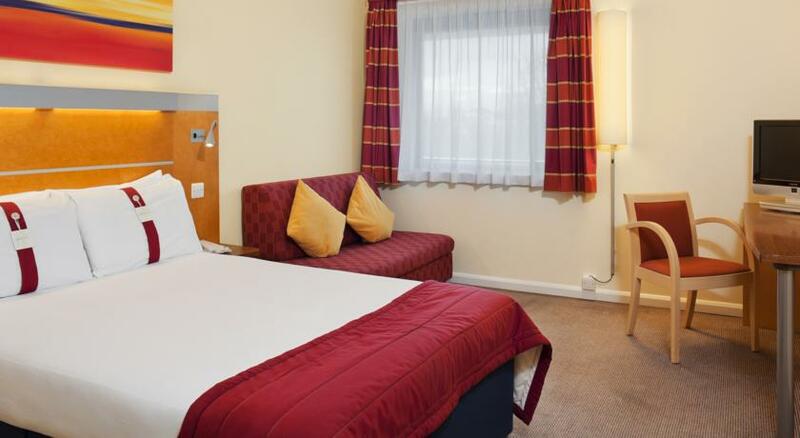 Holiday Inn Express London-Golders Green׳s naturally lit meeting room comes with complimentary wireless Internet and is suitable for groups of up to 25 people. The Hotel is fully non-smoking. 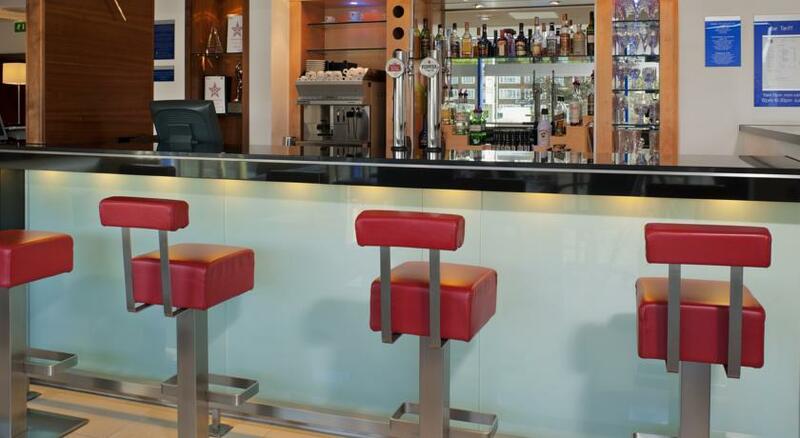 In keeping with serving the local community, The hotel is delighted to offer Shabbat and kosher facilities (including Shabbat Lamps). The food for Shabbat and mid week is ordered and comes sealed and is made by a a caterer who is supervised by Keddasia. Unfortunately there are no Shabbat lifts at this hotel however there are stairs to go to the rooms; the staff is more then happy to open the front electrical hotel entrance door for religious Jewish guests to enter and depart the premises. Please note the guest rooms operate with an electrical key card but the hotel has also metal keys for Shabbat use. The hotel offer spacious Guest rooms with wireless Internet and cable shows on the flat-screen TV. Wake up with complimentary tea and coffee and a refreshing power shower. Work Desk Lamp available in some guest rooms. Desk Level Electrical Outlet available in some guest rooms. Phone with Voice Mail available in some guest rooms. Two-Line Phone available in some guest rooms. High-speed Internet Access available in some guest rooms. Hairdryer available in some guest rooms. Private Bathroom available in some guest rooms. Individually Controlled Air Conditioning available in some guest rooms. Iron/Ironing Board available in some guest rooms. 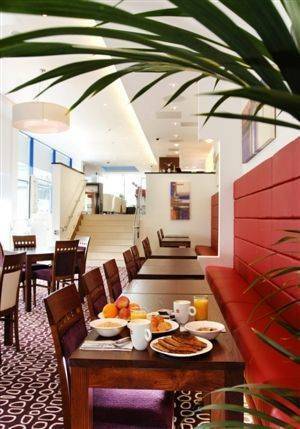 The hotel is situated in Golders Green, North West London, where one of the largest Jewish communities resides. There are numerous synagogues. Alexandra Palace is an imposing Victorian venue surrounded by parkland, 15 minutes drive from the hotel. You can take the kids for a spin on the indoor ice-rink, sign up for a tree-top climbing session or take a boat or a pedalo out on the lake. If you like, while away the afternoon in the beer garden, or in the evenings catch international acts in the vast indoor concert venue. Join the crowds for some retail therapy at the sprawling Camden Market, a 25 minutes Tube ride from Golders Green station. You can browse a bewildering array of stalls for vintage fashions, an original piece of art, homewares or trinkets. Grab a bite to eat at one of the many international food stands, then wander along Regent s Canal before stopping for a drink at a Camden Lock bar. The hotel offer Kosher meals for Shabbat, if you wish to order Shabbat meal please tell us so we can send you the menu. Head west to HartmannRd Continue on CamelRd Turn left on Connaught Rd/A1011 Continue on AlbertRd/A117 At roundabt take 4thexit on Royal DocksRd/A1020 At roundabt take 2ndexit A406 Turn left on Telford Rd Turn right on Regent׳s Park Rd/A598 Take 1st right. Distance: 24 km east to the hotel. Taxi Charge (one way): 60 GBP. Time by Taxi: 35 minutes. Time By Train: 0ne hour. Heathrow (LHR). Head east on A4/Bath take 1st exit onto A312/Pkwy cont follow A312 at take 3rd exit on Western Ave take ramp on right on A40/Western Ave slight left at A406/N Circular rd/Hanger lane cont A406/N Circular rd turn left at Tillingbourne Way. Distance: 26.5 km south east to the hotel. Taxi Charge (one way): 50 GBP. Time by Taxi: 45 to 60 min. Head SE on PercivalWay to ProctorWay At roundabt take 2ndexit onA1081 At Kidney Wood Roundabt take 2nd exit on M1 heading to London Take exit on M1 to London At jun2 exit to N Circular/A406 Merge on Great North Way Contn on N Circular Rd/A406 Turn left. London Gatwick Airport (LGW). Distance: 50 km north to the hotel. Taxi Charge (one way): 60 GBP. Time by Taxi: 45 to 60 min. Time By Train: 01:45. Take the train to the Piccadilly (Blue Line), 16 stops. Get off at Hyde Park Corner Station. From there, take the North Finchley bus (number 82). Get off at Henlys Corner station and walk for a minute to the hotel. North - Take M6 from the north, which joins the M1 at junction 19 of M1. Follow the M1 all the way through to junction1. From junction 1 follow the signs for North Circular road east(A406) follow until reaching Henley׳s Corner (Intersection with A41). At the traffic lights turn left then first right into tillingbourne gardens. Hotel entrance is on right. South - Take M3 from the South. At junction 2 of M3, follow the sign for M25 (Junction 12, Heathrow, watford).At junction 15 of M25, take the left forking on to M4. Follow M4 over the Chiswick roundabout bear left following sign for A406(E) follow A406. Through Hanger lane Neasden, Wembly, Brent Cross intersection until reaching Henle׳s Corner. At the traffic lights turn left then first right into tillingbourne gardens. Hotel entrance is on right. East - take A12 at junction 11.Branch left and at the roundabout take the forth exit to join M25 at junction 28. Leave M25 at junction 25. At roundabout take the first exit on to great Gambrioge road-Aid. Merge on to A406 turn left at traffic lights signposted BrentCross at junction of A41 A406 turn left on Regents park road.